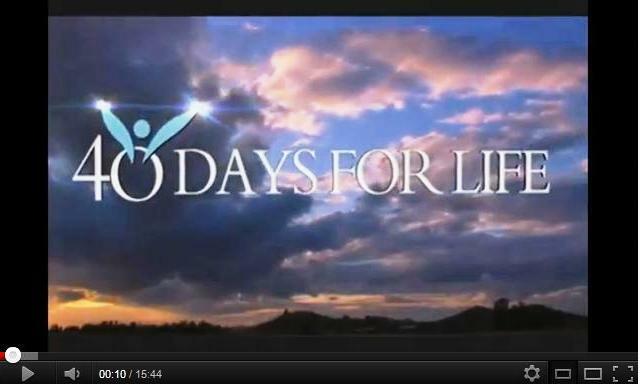 Join the effort for the miraculous at 40 Days for Life-McKinney! 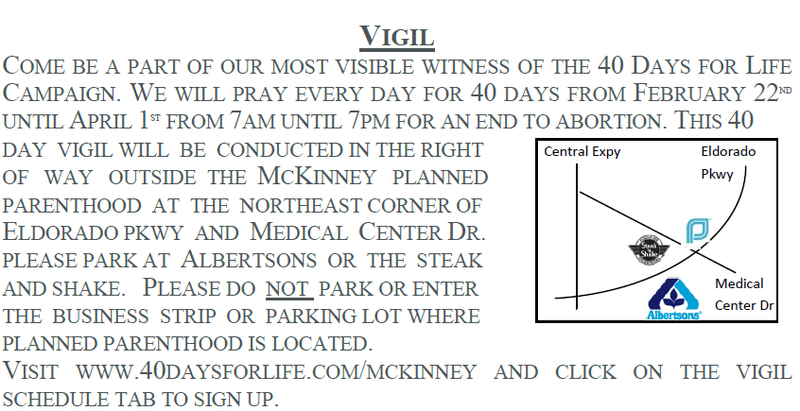 Last Thursday, 40 Days for Life National Director David Bereit shared encouraging words and inspired participants in the 40 Days for Life-McKinney prayer vigil. With him was living proof of the power of this peaceful, prayerful public witness: former Planned Parenthood manager Ramona Treviño, who experienced a powerful conversion during last spring's 40 Days campaign in Sherman. Click below to watch David and Ramona at the McKinney vigil and sign up to join the campaign here.